5 Uploading great photos in your SNS page! 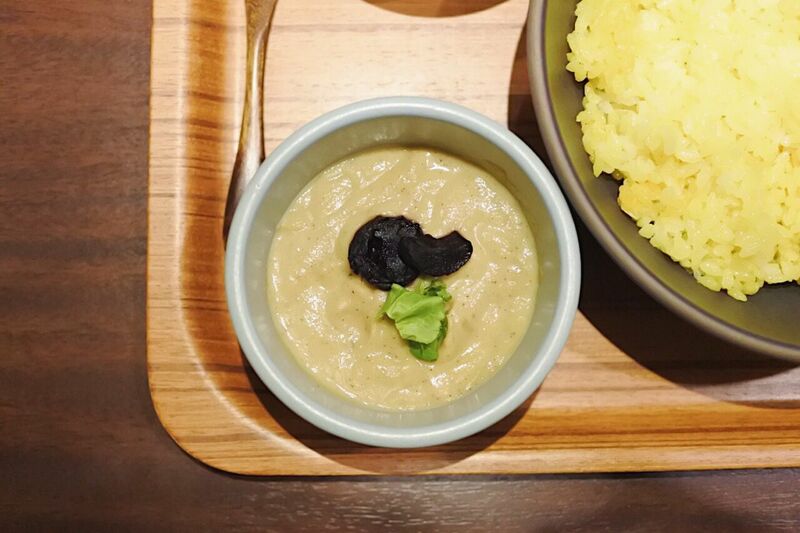 First off, let’s look at what kind of curry ‘Have Good Curry’ has to offer to see if they really have the best curry in Tokyo’s Omotesando shopping district. They serve south Asian style curry. It really has a sweet and spicy combination that makes it a delight to have during lunch or dinner time. And the fact that each dish that is served are filled with all kinds of vegetables, but with the variety of spices that are in the dish, all the vegetables absorb the spices flavor to make everything in the meal a delight to have. I really did enjoy eating all the different kinds of curry that were available and ‘Have Good Curry’ really might be the best curry in Tokyo I have had a chance to try out ! I do really did enjoy eating different kinds of curry that were available at Have Good Curry. 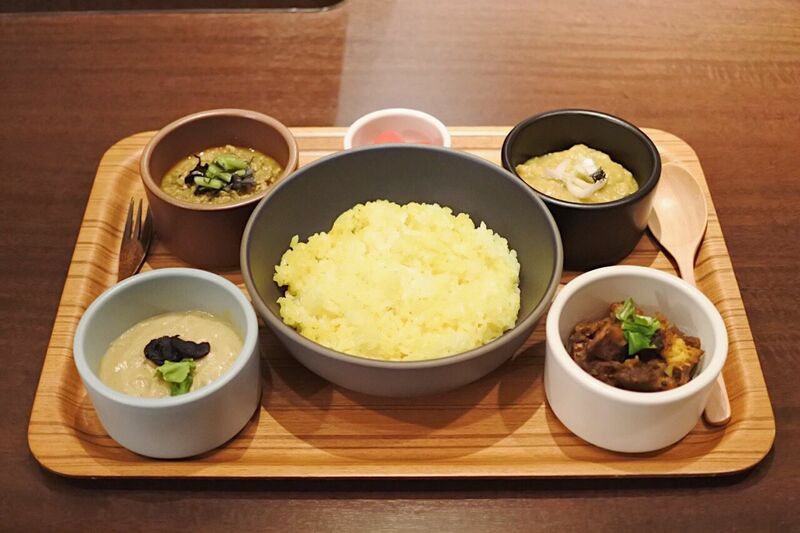 With their Japanese and south Asian style curry selection, I was really looking forward to trying out their curry. For those of you that have never been to Have More Curry, here is a quick run-down on how to make an order even if you don’t speak Japanese! 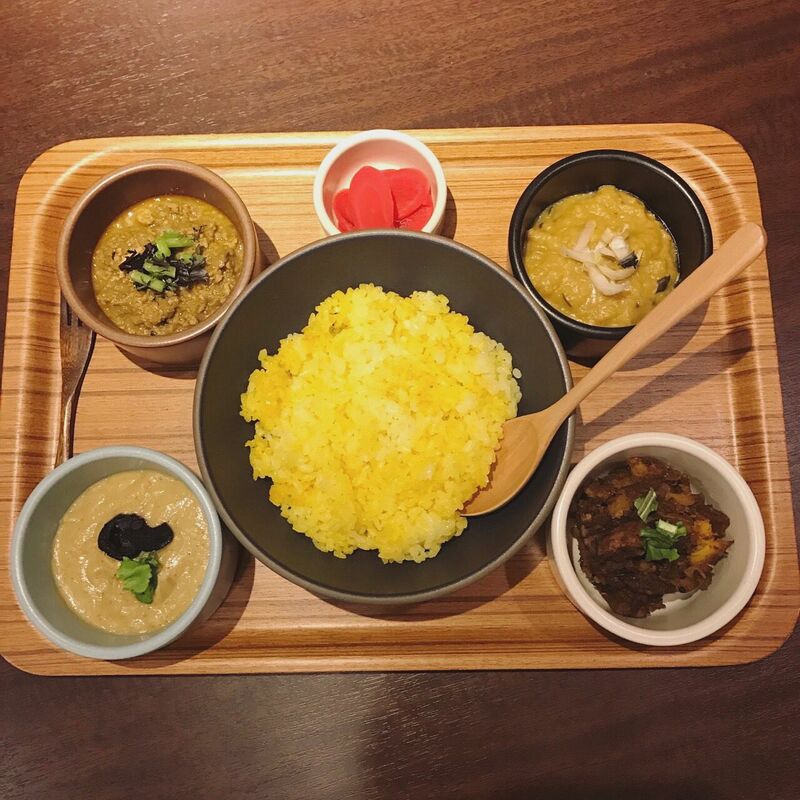 Before you walk in and try the best curry in Tokyo’s Omotesando, first you I suggest ask for their menu because usually to get the best price you want to order a set. In Have More Curry, they provide a 4 set piece w two different kinds of curry (your choice) Rice, and two different kinds of siders. – Turmeric Rice, (small 150g to 300 g options available). 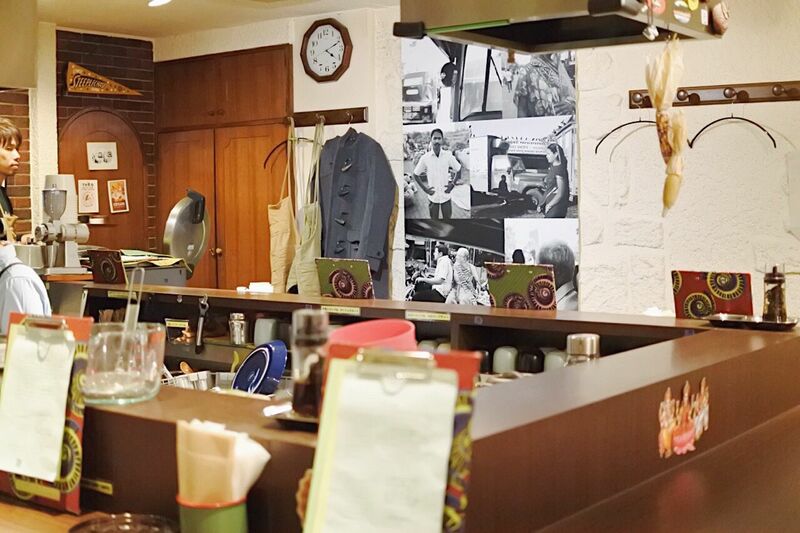 Un-like other curry shops in Tokyo, one of the reasons it’s listed as the shop with the best curry in Tokyo’s Omotesando is because the amount time they spend to present you with a beautiful display of their dishes is second to none relative to other curry shops in town. Here we are just going to give you a closer look at to how each and every curry looks and tastes like. I love chicken curry, I make it at home all the time, but having one of this chicken curry really brought to like why Have More Curry is considered to have the best curry in Tokyo’s Omotesando. Without being too spicy, yet still having a little after taste kick, really feels enjoyable. The soft, creamy chicken that’s dipped in various Indian spices was a wonder to eat with Indian rice. 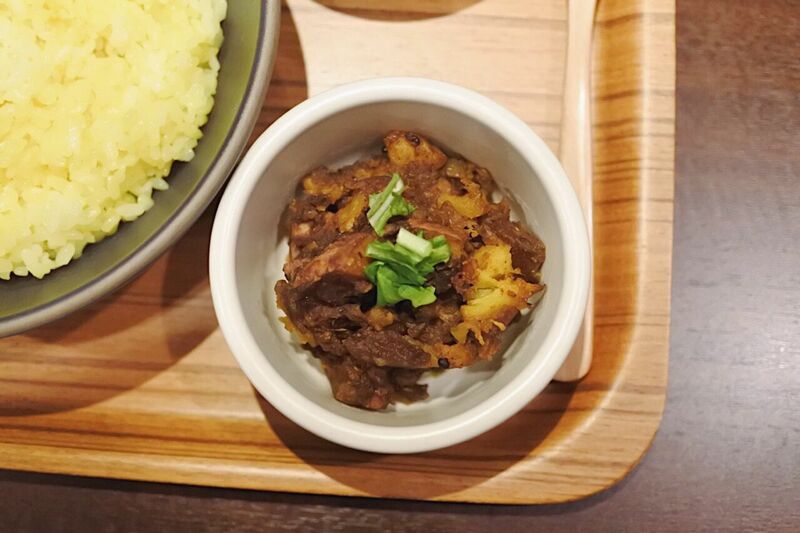 It’s no wonder it’s a popular choice for new comers to Have More Curry. A great choice to go with spicy chicken curry, this small chichimina cream is a little bitter, but doesn’t ruin the taste of the other dishes in the set. It’s more of a sweet refresher to keep you going while you finish your main curry dishes. Personally I love having a little added value into my dinner/lunch plates. 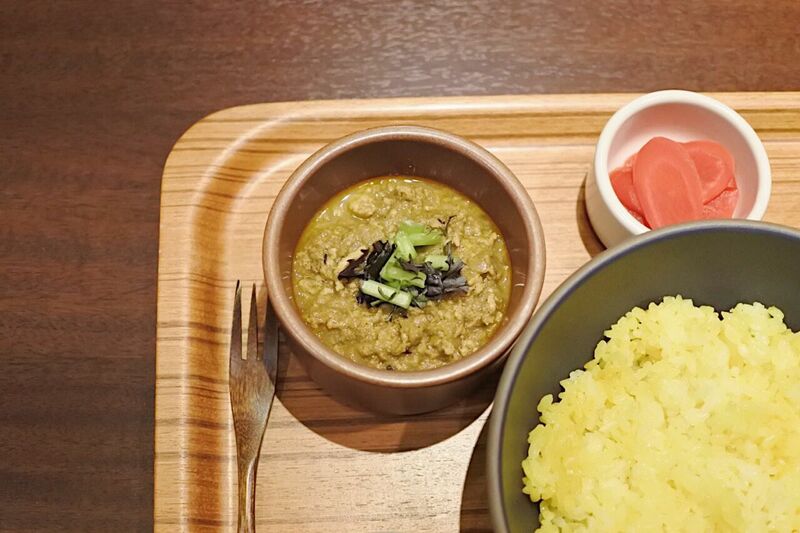 Even Having the best curry in Tokyo by itself isn’t all that great if you don’t have other options to choose from. Here we have a delicious carrot based cream to give you a sweat, good texture to your curry! Last but not least we have Ano imo based curry. Spicy and sweet never tasted so good. I was recommended to get Ano Imo based curry, and because it has the best curry in Tokyo, I think I’ll come back and order this specific curry again! 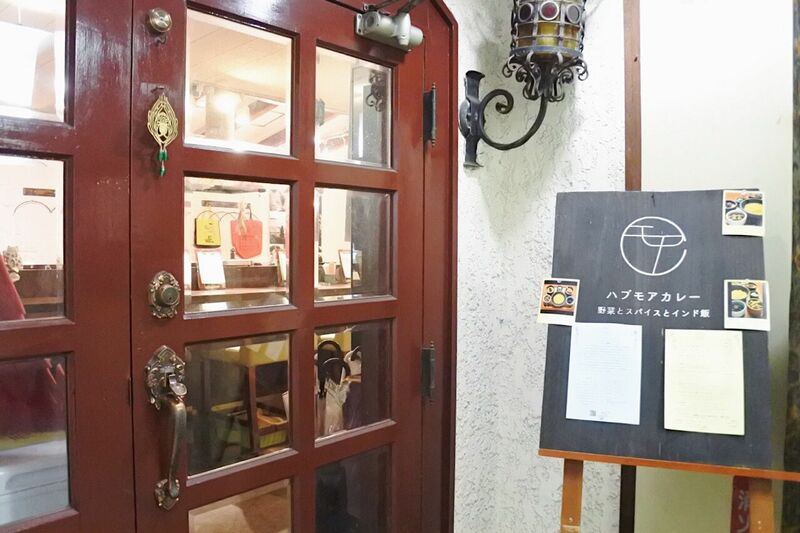 ‘Have Good Curry’ is quite popular and is crowded most days of the week. Now, if you want to make sure you have a table available when you get there, the best time to go is in the morning at around 11:00am, right before lunch time. 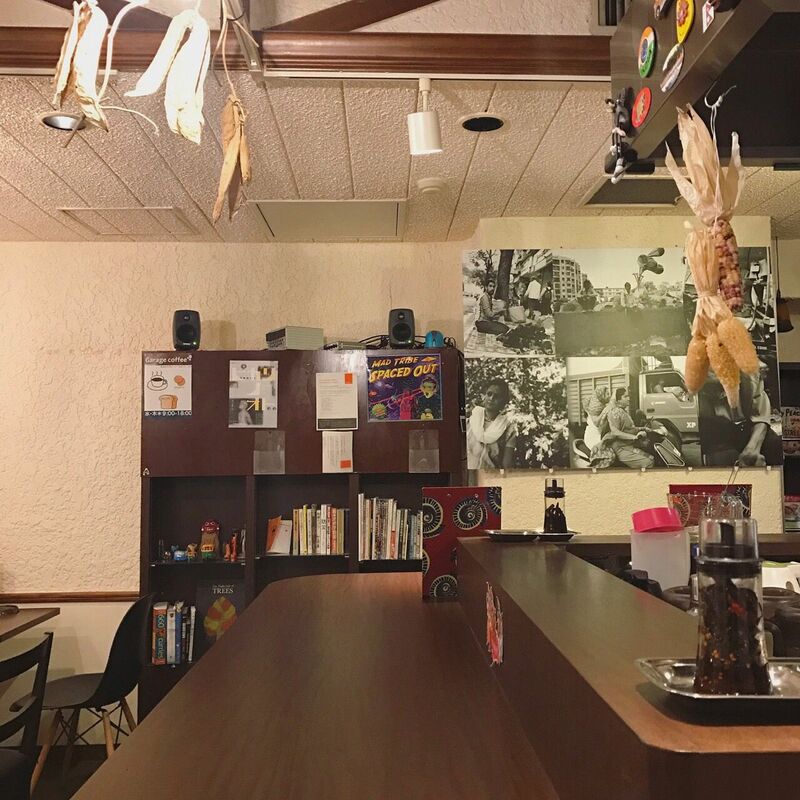 There are a lot of customers that go in by themselves to see if they have the best curry in Tokyo, so don’t worry if you go alone because you are actually not alone. 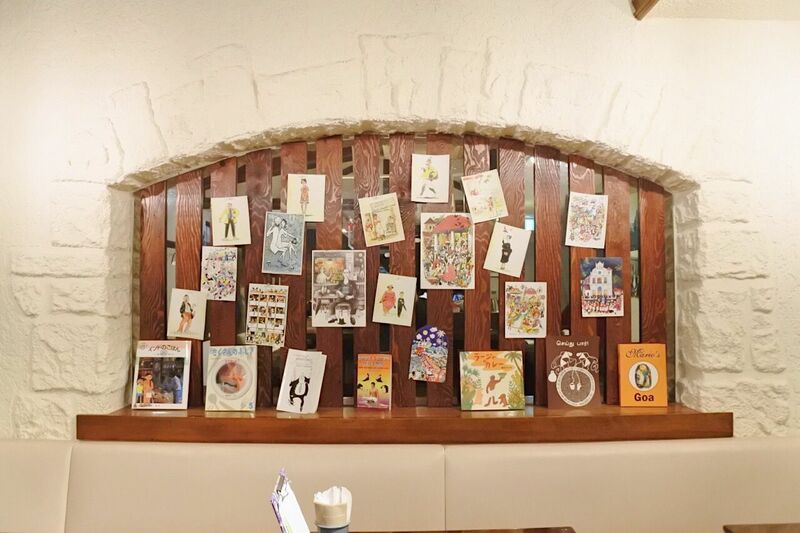 Uploading great photos in your SNS page! 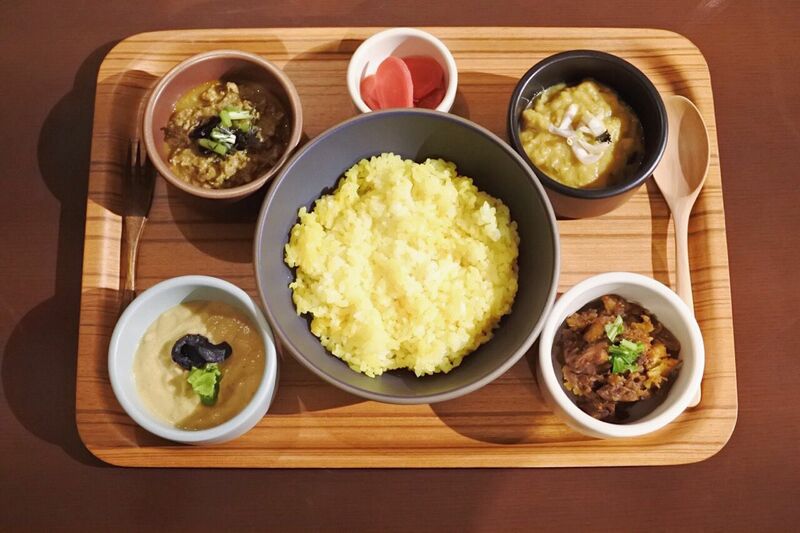 With a variety of curry to choose from, there are a variety of ways you can take a great shot to show your friends that you went have the best curry in Tokyo’s Omotesando. Show your friends just how lucky you are and see the likes and shares go off! 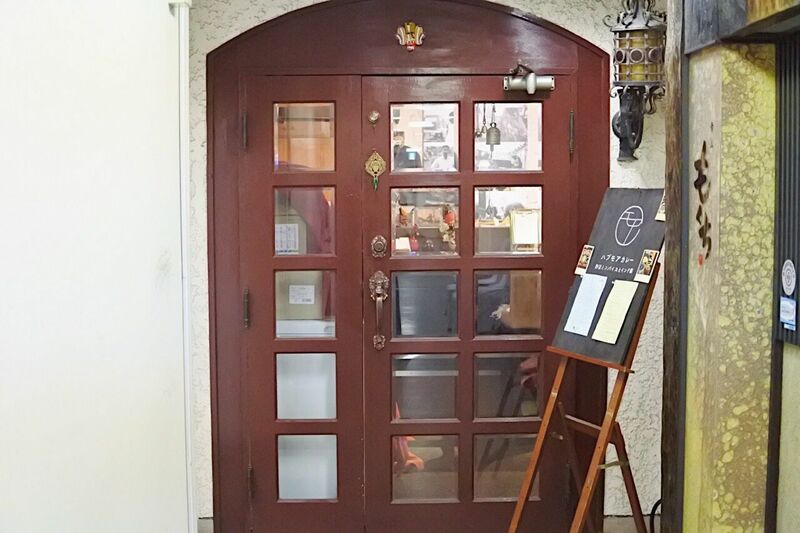 With a great, fashionable interior and exterior design. Taking photos at any angle will turn out great! To finish off, let me just tell you that curry isn’t for everyone, but if you love curry, you’ll love ‘Have Good Curry’! here is all ‘Have Good Curry’ basic information. 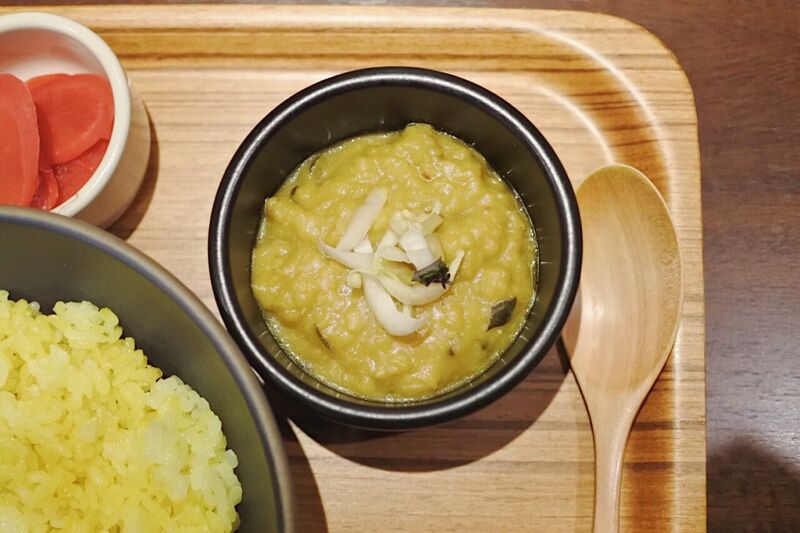 We really think that if you love curry you will love the best curry in Tokyo’s Omotesando!